Our CEO, Jill Herrin, recently shared an article on twitter that is pretty informative. This student has offers her 7 tips for nailing interviews. Jessica is a Computer Science major at Harvard, and was offered internships across a wide breadth of industries, from finance to IT to trading. What I find most interesting about her interview prep strategy is just that–the strategy of it. 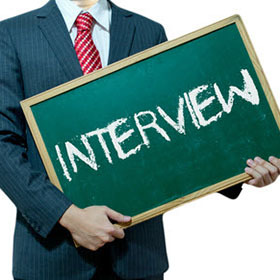 It does’t matter who the interview is with or what position it’s for–there are ways to successfully prepare and interview for any job. The takeaway here is that interviewing is a skill unto itself, and creating your own processes for each step, from preparation to reflection, will help you present your best self in every situation. Take a look! Also take a peek at Jessica’s blog, The Optimize Guide for more helpful advice on internship and college applications for high school and college students.